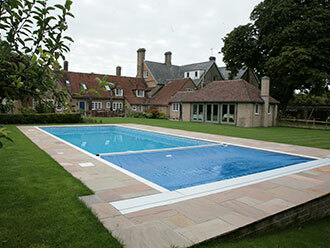 Poolworx are a specialist luxury swimming pool builders based in Essex. We operate our swimming pool services throughout East Anglia including Essex, Hertfordshire, Suffolk and Cambridgeshire. Poolworx was created in 2009 by its three directors who between them have over 70 years experience in the swimming pool industry. We offer a wide variety of services which cover all your outdoor and indoor swimming pool needs; from design and installation through to accessory supply, maintenance and refurbishment services.